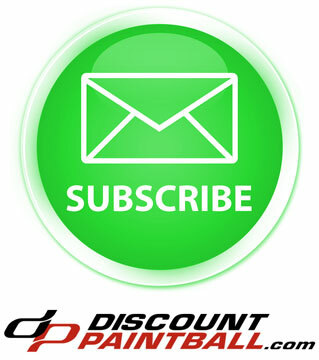 Dye Paintball Goggles are some of the best paintball masks on the market. 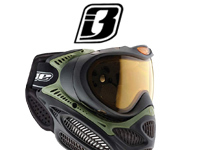 Originating with the Dye Invision, Dye's Goggles have been the choice of recreational, serious and pro paintball players. 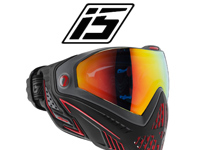 Next came the Dye I3 Paintball Goggle. The I3 offers superior protection while not sacrificing comfort. 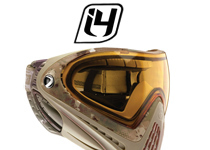 The latest in the Dye Goggle line is the Dye I4. 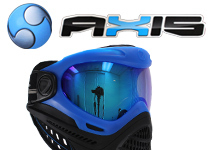 One of the smallest, lightest and most comfortable masks on the market. It is more then likely the most sought after mask available. 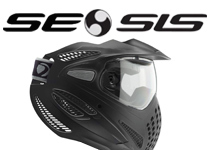 Both the I3 and the I4 come with thermal paintball lens that greatly reduce the risk of fogging!